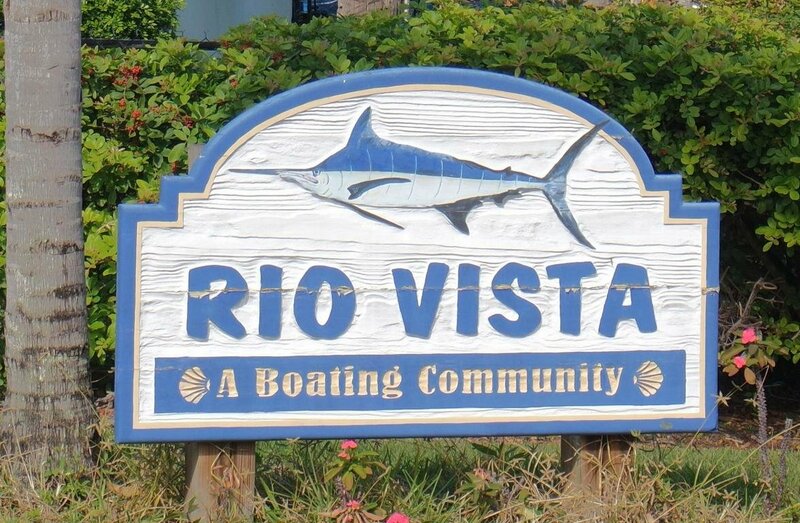 Rio Vista is waterfront boating community consisting of 72 single family homes with picture perfect views of the Loxahatchee River and direct access to the Intracoastal and Atlantic Ocean, making it a boater's haven. Homes in this neighborhood were constructed between 1962 and 2006 and range in size from 1,300 to 3,500 square feet and offer three to five bedrooms. Located just off Center Street, Rio Vista's location provides its residents an easy commute to top rated schools, shopping malls, restaurants, entertainment and beautiful beaches.